“The Light Within” is a Cinematic Poem Short Film Teaser Directed by Adam Shamash. 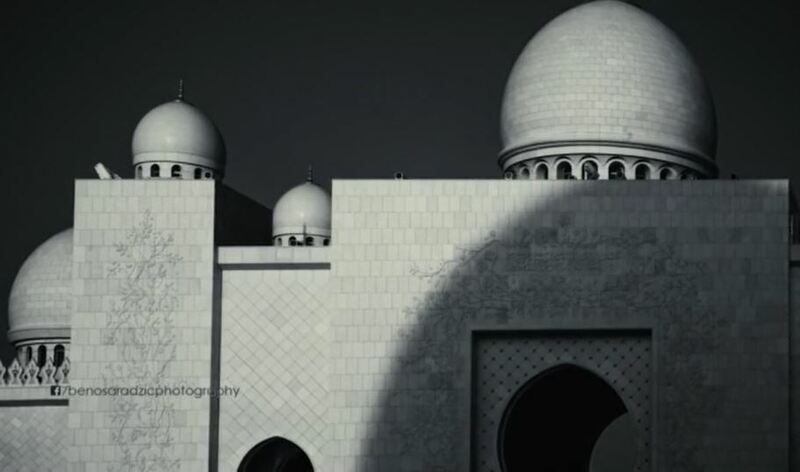 “The Pearl Of Arabia” is a Cinematic Travel Short Film In Oman Directed By Enrique Pacheco. “Oman is a place as surprising as unfamiliar. When the traveler explores its diverse landscape, formed by deserts, mountains, oasis and virgin beaches, he realizes why this country was known as the Pearl of Arabia. 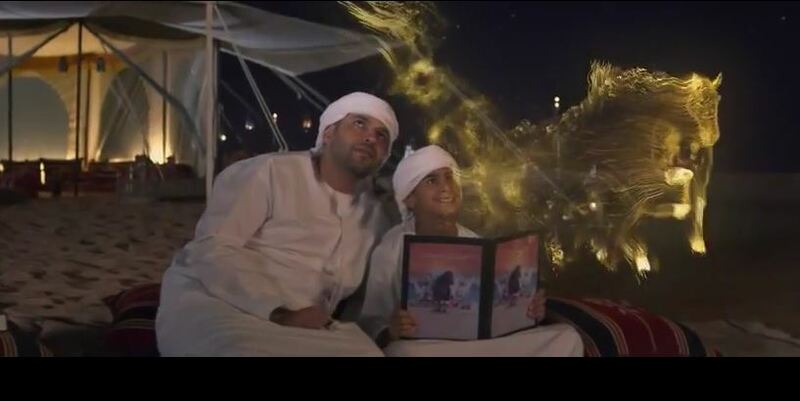 “Sheikh Zayed Book Awards” is a Cinematic Poem Promotional Short Film By Moe Najati And Harvey Glen. 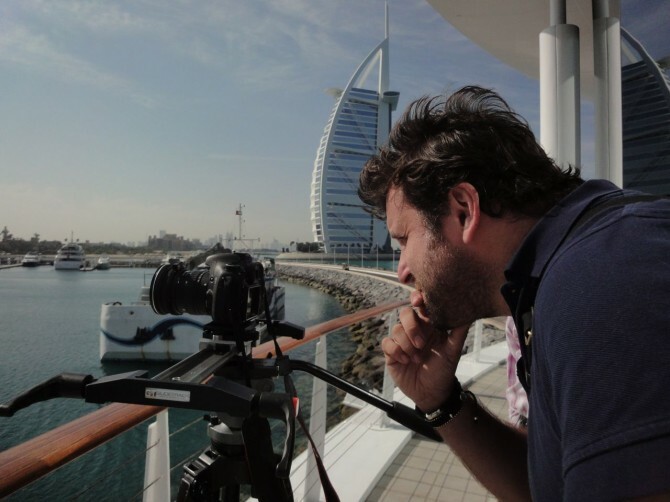 “Sky” is a Cinematic Time-Lapse Short Film In Dubai Directed By Philip Bloom. “Jordan From the Air” is a Cinematic Aerial Short Film Directed By Scott Sporleder and Ross Borden. “UAE Summer” is a cinematic time-lapse short film in United Arab Emirates with original music score by Ryan Scully directed by Lewis de Mesa. “This is a compilation of my time lapse work from the summer (April-August) of 2012-2013. 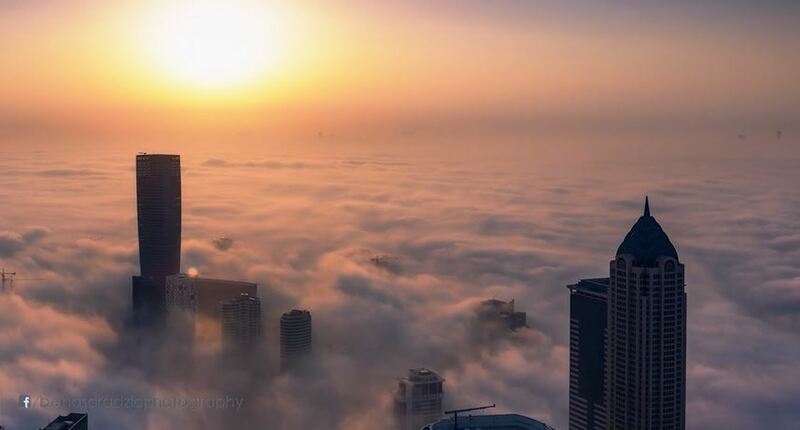 A tough time to shoot outdoors in the UAE as the weather is mostly hazy, some occasional sandstorm, temperatures can reach up to 50° C during the day time with a dreadful humidity of 80-90% range. So best time to shoot (without collapsing) is sunset and at night. “Zain – Breath” is a Cinematic Poem Promotional Short Film Narrated by Omar Sharif Directed by Matthias Zentner.